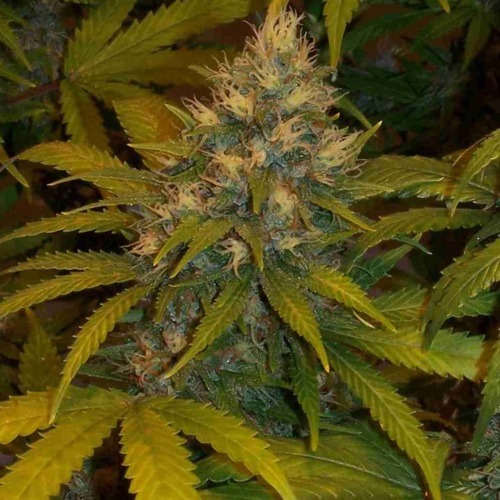 Early Skunk from Our private label are feminised cannabis seeds, that contain mainly Indica genetics. 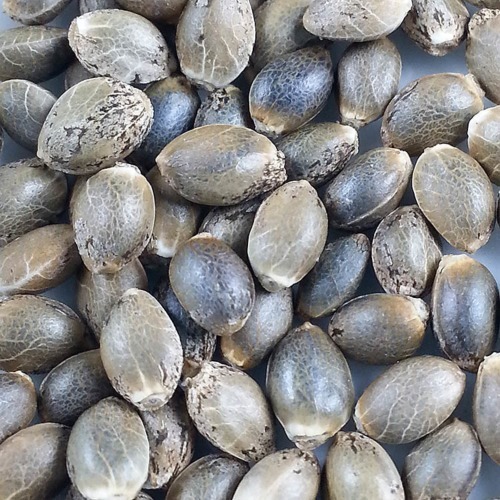 All our seeds are regularly tested and checked, so that we could always offer top quality. Meanwhile our cannabis seeds are beloved by a lot of growers. Our private label Early Skunk cannabis seeds are appropriate for an indoor and outdoor grow which in both cases generate good results. However you generate the best results with an outdoor grow. These cannabis plants are easy to cultivate and thereby suited for the starting grower. The Indica genetics are clear to see in the plant: solid buds and high yields. The effect of smoking this weed is pleasant and powerful, a nice high with a physical relaxed feeling. 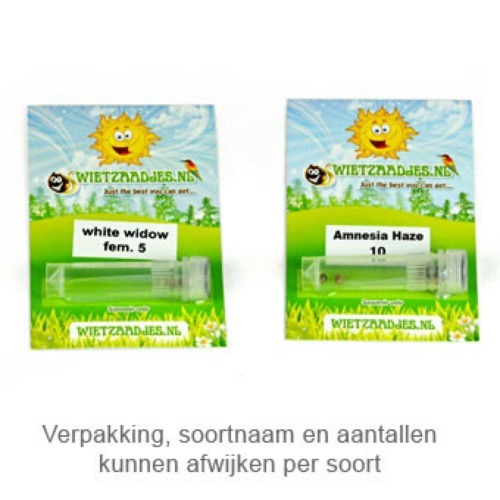 It doesn´t matter if you have any experience to grow weed with these feminised cannabis seeds. Everybody could be able to generate good results with these seeds. Tell us and our customers what you think of the Early Skunk from Private Label.